We’re surely subscribing to her channel. 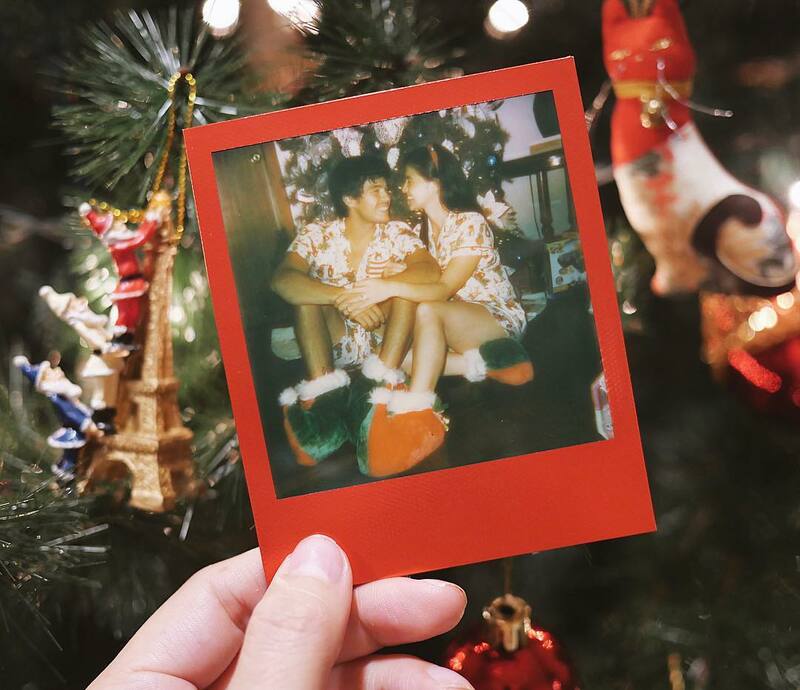 Let's have a peek into their Christmas celebrations all over the world. 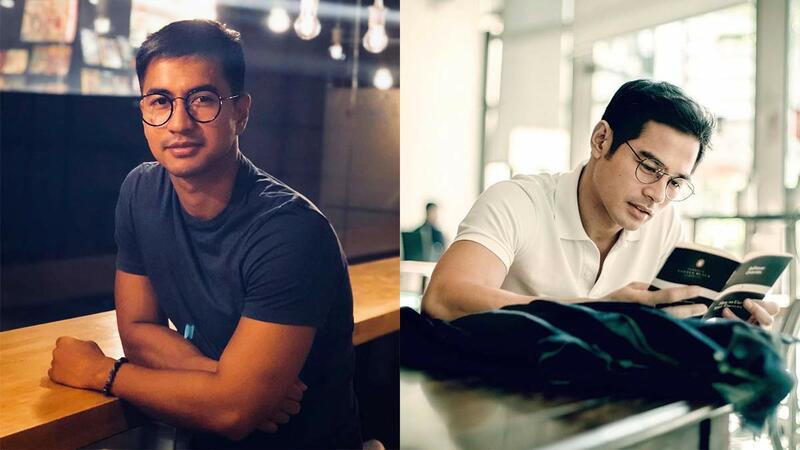 These two have been committed to an active lifestyle ever since they started dating more than 15 years ago.Apart from working out together, "we also try new sports together," the actress said in an interview with ABS-CBN.com.Troy added, "
When they need a break from the city life, they retreat to their waterfront homes. 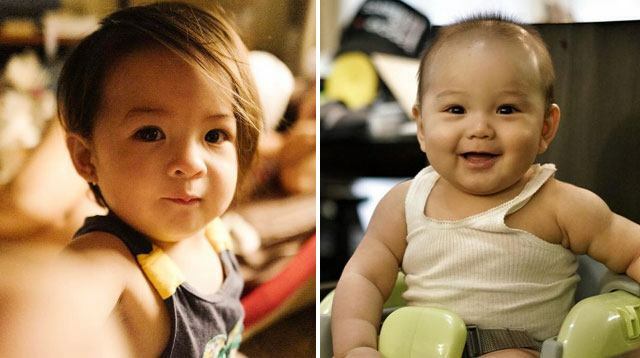 Say hello to Luna Agoncillo and Primo Arellano! 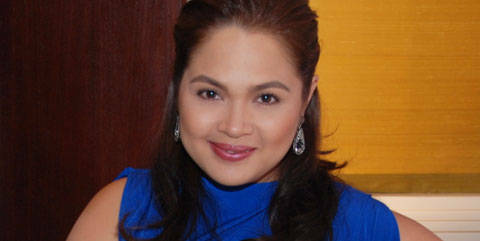 Judy Ann Santos And Ryan Agoncillo Renew Their Vows On Their 7th Wedding Anniv! You gotta love these two! 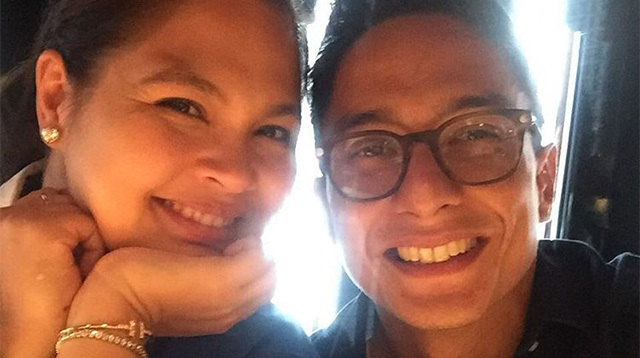 Instagram/@caliberkingJudy Ann Santos and Ryan Agoncillo renewed their vows at a private resort in Batangas over the weekend. The couple, celebrating their seventh wedding anniversary (WOW), held a low-key beach side ceremony with their close family and friends. [via PEP. 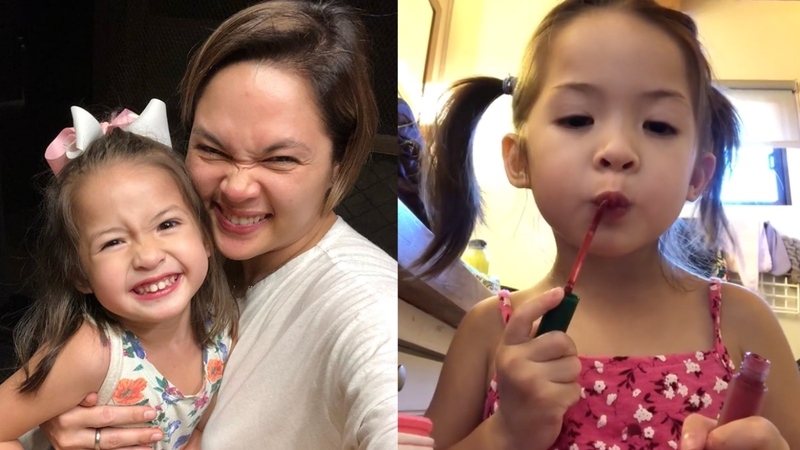 One of your fave actresses turned full-time mom reveals how she cares for her two kids with the help of her heartthrob husband. Get your weekly dose of entertainment news here. All that and more in our roundup of the latest celebrity news! The brightest stars in Philippine entertainment are super excited about their new projects, and they couldn't wait to tell us all about them! 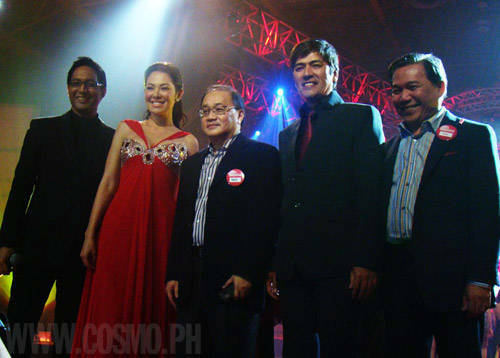 Showbiz is buzzing with news and we've got the details! 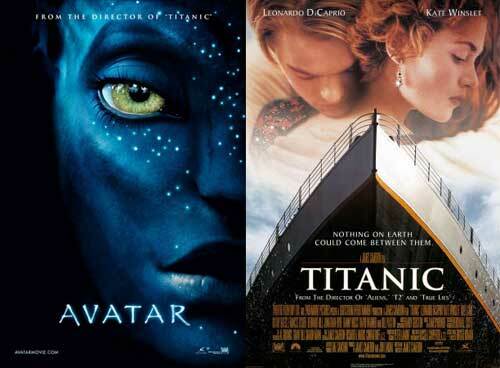 <em>Avatar</em> sinks <em>Titanic</em> at the box office, Haiti gets big bucks from big celebs, and more! Cosmo asked one of the country's former heartthrobs to spill how he knew Juday is the one he'll spend the rest of his life with. 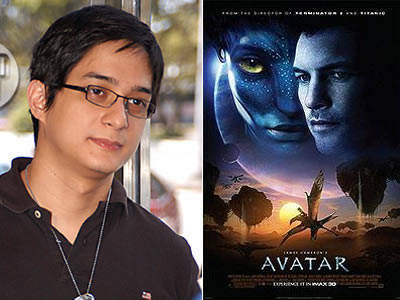 LINK LOVE: Avatar Tops Box Office; Ryan Agoncillo To Host Survivor Philippines 3?